I have always been a fan of mystery/fictional crime thrillers. While on my many trips to Half Price Books, I happened to come across a book that really caught my attention. 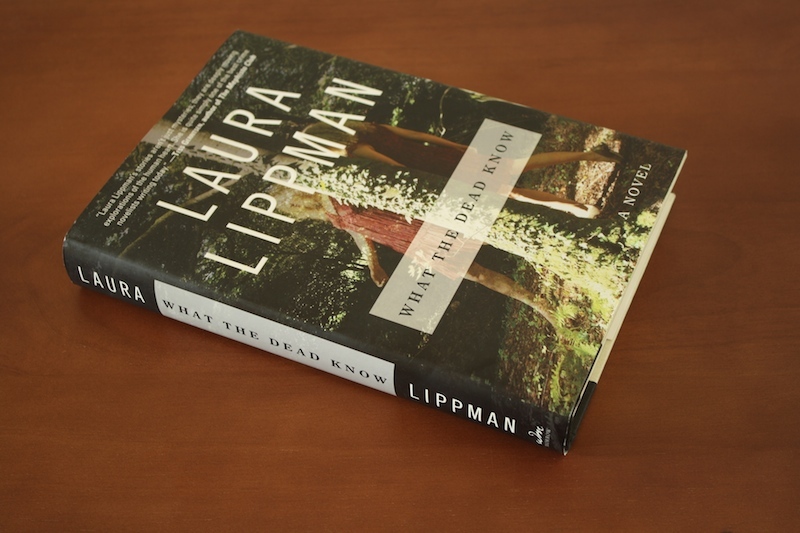 What the Dead Know by Laura Lippman is centered around the 1975 mysterious disappearance of two girls, both sisters—Heather and Sunny Bethany, from a shopping mall in Baltimore. A woman involuntarily admits to the police to be Heather Bethany, the youngest of the two sisters, after being involved in a hit-and-run traffic collision on a Baltimore beltway. Police and investigators are skeptical as to the true identity of this woman. The car she was driving was, after all, registered under a different name. If she is who she truly claims to be, then why hasn’t she come forward sooner? And so begins the story of the true identity of this woman. She answers questions, but is unwilling to give full details as to her whereabouts and where she’s been living all this time to the detectives immediately. This only raises suspicions, yet she is able to recount details about the day the Bethany sisters disappeared that very few people would know. The story then weaves back and forth through time recalling the events of that day, the things that happened to both parents after the sisters disappearance, and the secretive life that this woman has been living. Halfway through reading this book, I felt as if it’s not what I thought it was going to be. I was wanting more of an edge to the story. I quickly forgot who some of the characters were and had to scan back a few chapters just to refresh my memory. Laura Lippman does, however, an excellent job of describing in detail certain aspects of the story. I’m usually pretty good at predicting what the twist or the ending of a book is going to be. This book, however, totally caught me by surprise. I must admit, that I did not expect the ending that I read in this book, and I thank Ms. Lippman for that. She ended the book on a high note and left me pleasantly surprised. And for that, I would recommend reading this book, if nothing more than for the surprise twist at the end.